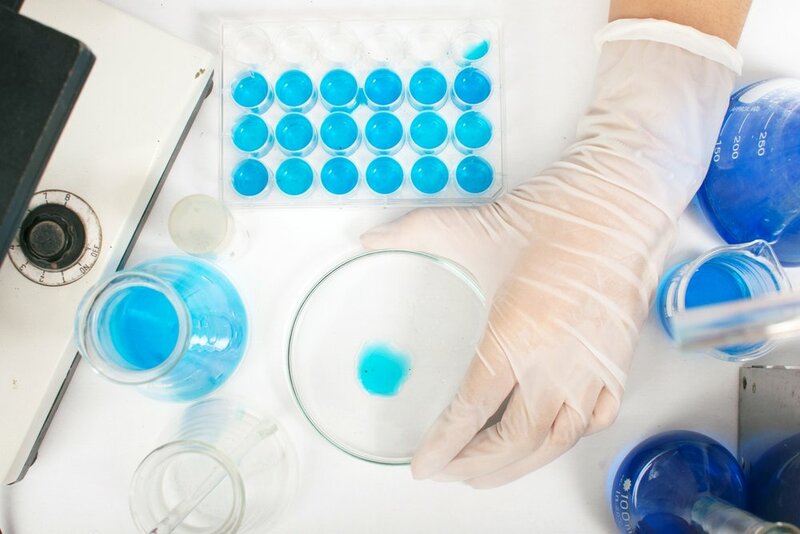 BRIDGE PTS provides contract preclinical research specializing in wound healing, biofilms, and infections. 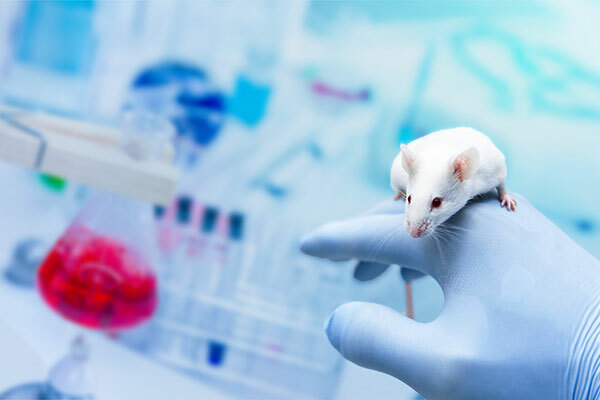 The use of predictive animal testing models and laboratory research assists customers in improving the success of their drug or medical device in clinical trials and for generating new data in support of the ongoing marketing of existing products. Incisional, excisional and thermal injuries for evaluation of wound healing dressings, treatments and surgical tools. Mimicking human infections using in vivo models. Typically, organ-specific or microbe specific. A description of why you may wish to work with BRIDGE PTS on the development of custom testing models. Also, a list of special services that are commonly requested.